A woman is suing the GW Hospital for $10 million after a doctor and a security staffer allegedly "slammed" her onto the floor during a visit in 2017. 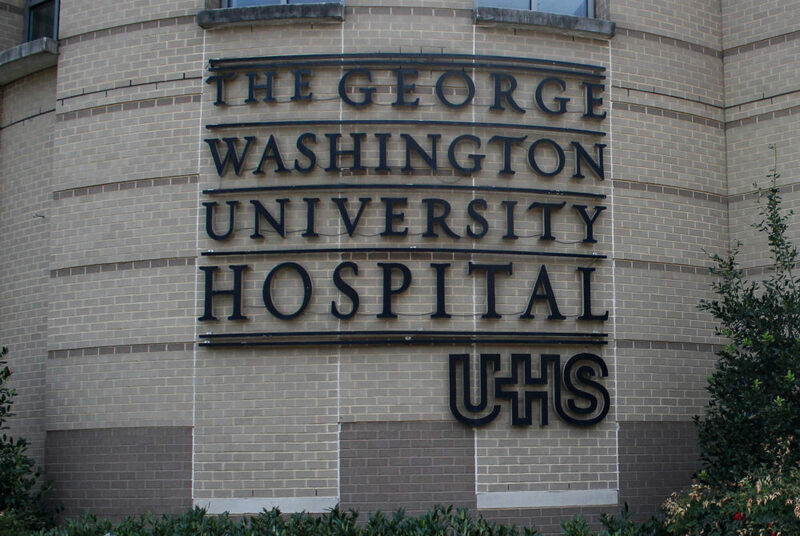 A woman is suing the GW Hospital for $10 million after a doctor and a hospital staff member allegedly assaulted her in June 2017. In a five-page complaint filed in the D.C. Superior Court late last month, Amber Gross-Gray, a D.C. resident, alleges that two unnamed hospital staffers – referred to as “John Doe Doctor” and “John Doe Security Staff” – assaulted her “savagely, without reasonable provocation” and injured her. She is suing the hospital on four counts of assault and battery, intentional infliction of emotional distress, failure to train/supervise and negligence. Gross-Gray, represented by an attorney from the Maryland-based Humana Law Firm, is asking for $5 million in compensatory damages and another $5 million in punitive damages. The lawsuit does not describe the injuries Gross-Gray endured after the alleged assault. She claims that the two staffers “forcefully slammed” her onto the floor after she requested a blanket. Gross-Gray’s attorney and a spokeswoman for GW Hospital did not immediately return requests for comment.